RAW 25 is here. This week, we will take a look at some great moments, matches, and everything in between about the flagship show of the WWE. Today, I wanted to take a look at who I consider to be the 9 best wrestlers in RAW history. These are the wrestlers who made the most impact, had the biggest longevity, and made RAW the long running program that it is. Who makes my list of 9? Read on and find out. 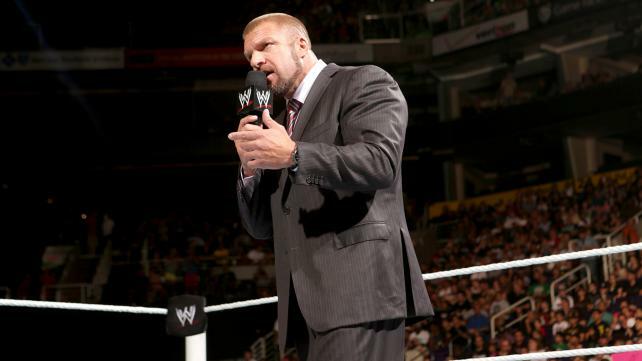 -You might be surprised to see Triple H ranked at the bottom of this list.... don't be. The truth of the matter is, Triple H wasn't as integral to RAW as one would have you believe, but he's still an important piece of the show. When he was with DX, first as sidekick to Shawn Michaels, then as the leader, he still felt like second fiddle for some reason. For me, I think the biggest thing about Triple H is that he never led RAW to higher heights, but he was always a constant to the show. 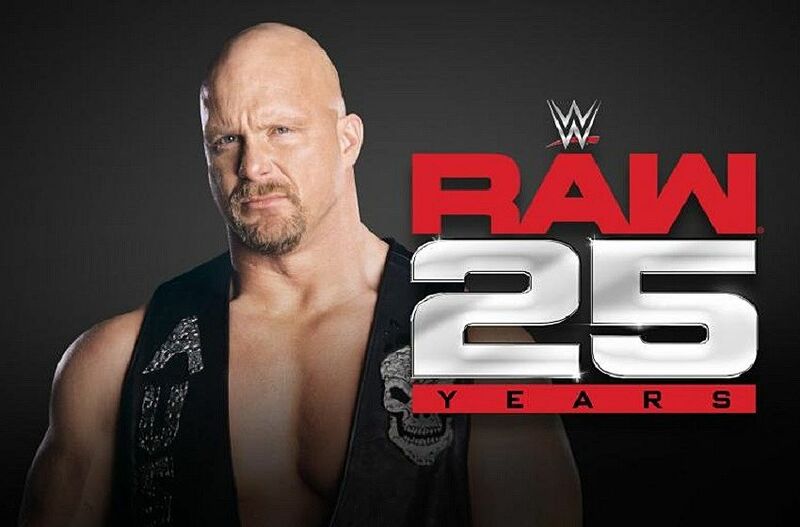 As a heel in 1999 and 2000, Triple H reached the peak of his RAW run, but he also would be responsible for the darkest age of RAW in 2002-2004 before scaling back and heading over to Smackdown for a while (after another dark age of Triple H, Randy Orton, and John Cena), before coming back to wrestle once in a while as an authority figure. Triple H is a legend, but his importance to RAW isn't top 5 worthy, thus he lands at no. 9 here. He was still important, but just not at the top of the list. -It is hard to rank Bret outside of the top 5, but it has to be done. 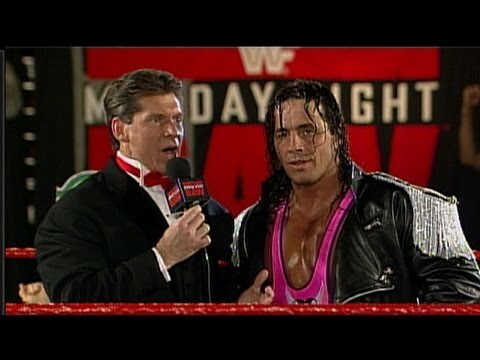 Bret was there when RAW was created and he stayed there through some dark times, including the first two years of the Monday Night War, and that's a big reason why he ranks at this level. Whether Bret was in a feud with Yokozuna, Hakushi, Diesel, Shawn Michaels, or Stone Cold Steve Austin, he was a centerpiece on RAW, and has a number of all time classics on the show, including his battle with the 1-2-3 Kid, which is a wonderful match. Bret didn't have as many years invested like some wrestlers in RAW history, but his impact was so major in the first four years that the show existed that he has to be mentioned on this list. -If only Punk never left WWE, he would be on this list much higher, probably top 3 or 4. However, just outside the top 5 is where he belongs. Punk is the most important wrestler on RAW of this generation and era and it's not even close. 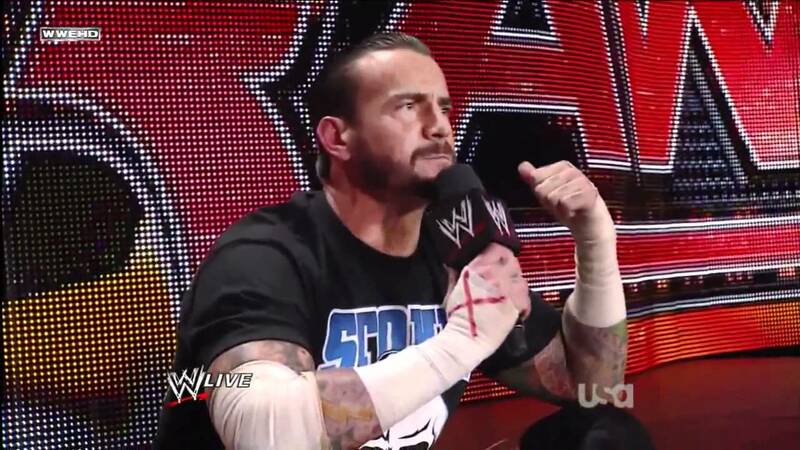 No one has impacted the business or RAW quite like Punk and it all goes back beyond the Pipebomb. 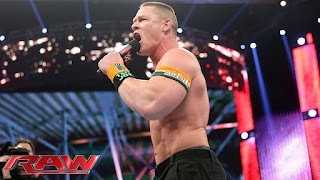 Whether it was Punk cashing in his first MITB on Edge, doing commentary while injured, starting the New Nexus, feuding with Randy Orton, or winning triple threat matches, he was always at the top of his game when on the flagship show. When you add in his work after the infamous Pipebomb promo, you really have an understanding of exactly what Punk did for the show. Punk was the MAN from 2011-2013 and there was no one even close. 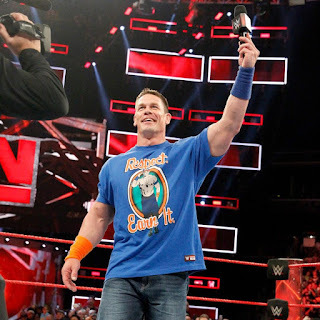 From Punk killing Cena, Kevin Nash, Triple H, and others on the mic to one upping The Rock in promos to the infamous moment with the Urn and the ashes of Paul Bearer against Undertaker, Punk gave the world moment after moment to etch his name in RAW history. Punk could very well be top 5 on any other list. He was just that damn good. -It was tough.... Taker is honestly a tough one to call. He was never the top guy on RAW, but he was always a leading attraction. For nearly 25 years on RAW. 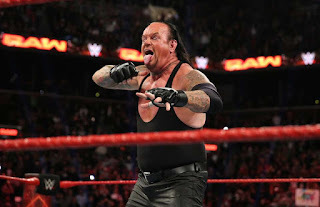 While he might be retired now (or not), Taker has been there from the first RAW and he just walked away this past year. There is no way he is anything other than top 5. Taker gave the world so many moments and awe inspiring battles on RAW that it's clear he deserves to be ranked higher than those who were given the reigns to carry the company. Taker was consistent, always put in effort, and through his battles and promos with Stone Cold, The Rock, Triple H, Shawn Michaels, CM Punk, and so many others, Taker proved why he was a living legend and one of the greatest of all time. -The best debut in RAW history will always belong to Jericho. He's given us so many moments and his debut is the greatest of them. 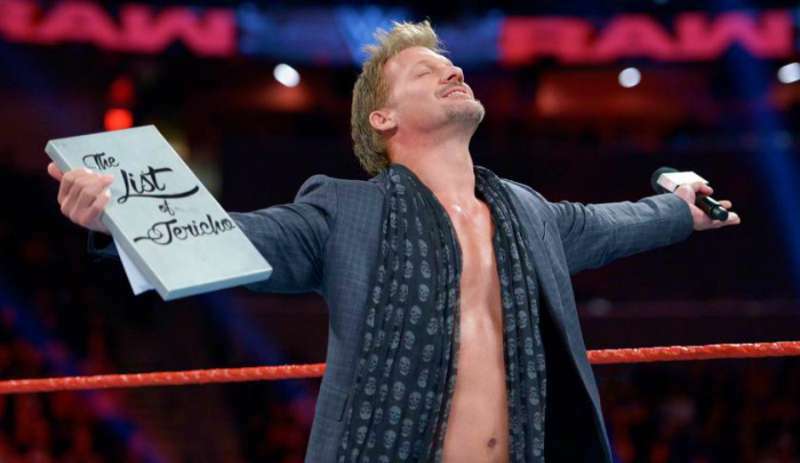 However, there are so many more moments and matches that Jericho was a part of that makes him a RAW legend. He spent some time on Smackdown, but at his core, Jericho is a RAW legend. Whether it was his debut against The Rock, his overturned title win against Triple H, his feud with Stone Cold Steve Austin, his classic feud with Shawn Michaels, his battles with John Cena, his 2008 heel run, or even his most recent run with Kevin Owens, Jericho can do no wrong on RAW. He is just outside the top 3, but if anyone had Jericho as top 3 in RAW history, I wouldn't be mad at that. -HBK used to be no. 1 on my list. I used to think Shawn was the greatest RAW star ever, but instead, he's top 5. He's still the GOAT in terms of overall wrestling, but for RAW, he's just a small notch below my top 2 choices and that's more for their impact than wrestling. In the ring, HBK is the greatest, but he definitely had his share of moments on RAW especially in the Attitude Era. Whether it was HBK against Bret, Razor Ramon, The Undertaker, Stone Cold, Chris Jericho, Mr. Kennedy, Triple H, or anyone, HBK was one of the longest tenured stars, and his matches never disappointed. He had classic moments against Shelton Benjamin, with DX, and against Mr. McMahon. HBK could do no wrong on RAW and for that, he is easily top 3 on the show. -Of course, the biggest crossover star in the WWE history books makes the list. 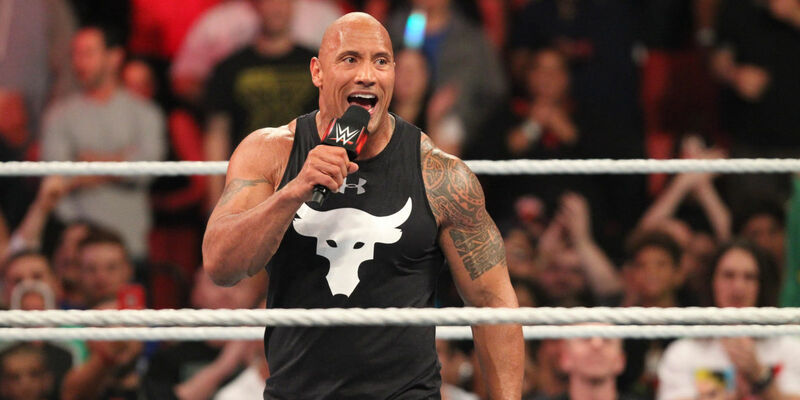 The Rock is known for the Smackdown, but RAW is where he built his name. 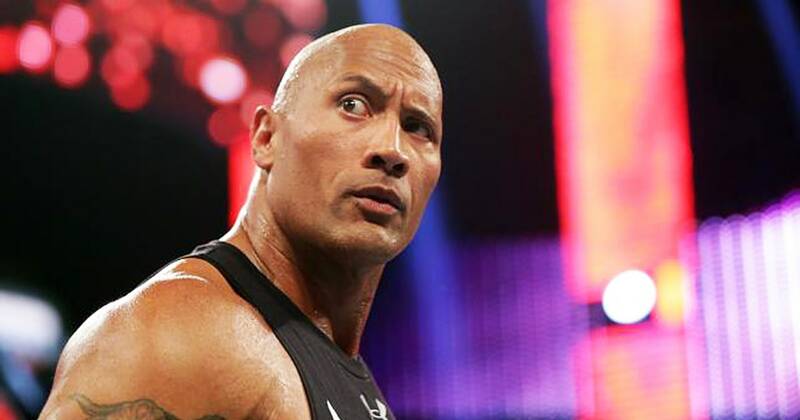 Starting with his heel turn in 1997, leading up to his run in The Nation in 1998, or his epic heel run with The Corporation the year following, Rock would be one of the most important pieces in the Attitude Era for RAW. In 1998 and 1999, Rock was in his prime and ready to ascend higher and higher. Most of his best promos (think "This Is Your Life") and moments came on RAW, and of course, Stone Cold Steve Austin vs The Rock was the biggest feud in WWE history, and it took place on RAW. RAW would see The Rock return for feuds with CM Punk and John Cena in 2012-2013, solidifying his ranking in the RAW history books. The huge crossover movie star had RAW in a great place when he was a big part of it, and I can't see anyone knocking him off the top two. He's cemented as the no. 2 in RAW history. -I mean, obviously right? When RAW was struggling, they needed a hero. They needed a savior. That man would be Stone Cold. RAW was struggling when Austin came up, but I'll be honest: 1997 would be the greatest year of Austin's career from a character and promo perspective, and I was tuned in every Monday to see his antics. When Mr. McMahon managed to get Austin where he wanted him, Austin used to make him play for that. He would try to end The Rattlesnake, and Austin wouldn't budge. 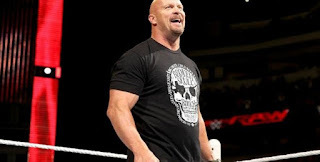 In addition to being the most popular wrestler, Austin gave us so many moments from the Beer Bash to a ton of Stone Cold Stunners to saving the WWF from the Alliance to the birth of "WHAT", Austin was the man on RAW. There is no other choice for no. 1 on RAW except Austin. The gap between Austin and anyone else is far too significant to matter. 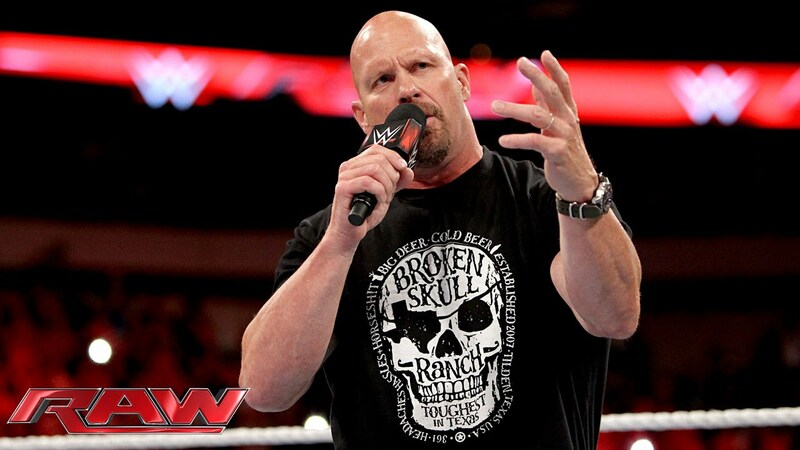 Stone Cold is no. 1 all time on RAW.